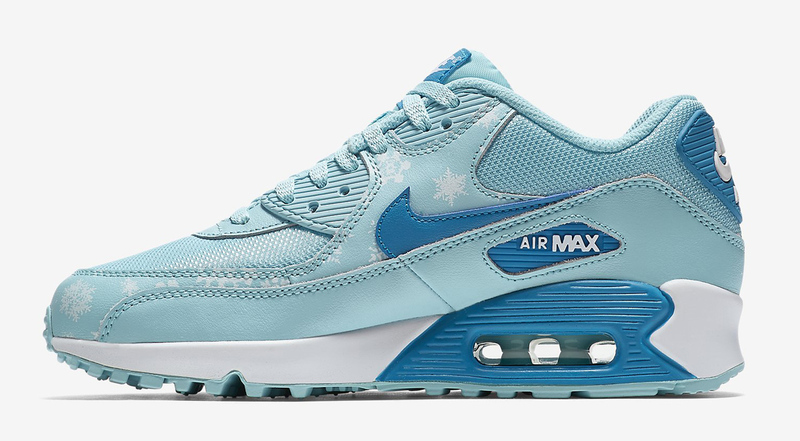 Most of the prepping for winter that the Nike Air Max 90 has done has involved Sneakerboots that actually give the shoe a performance advantage in the harsh elements. 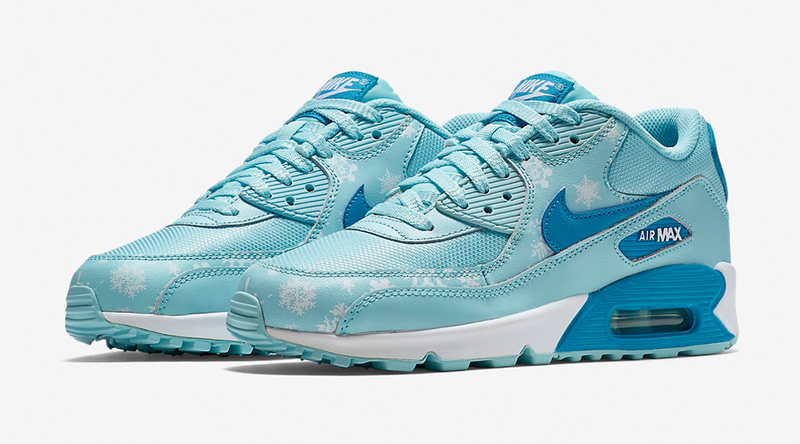 That's not the case with this pair, but it's nonetheless got a wintry feel to it. 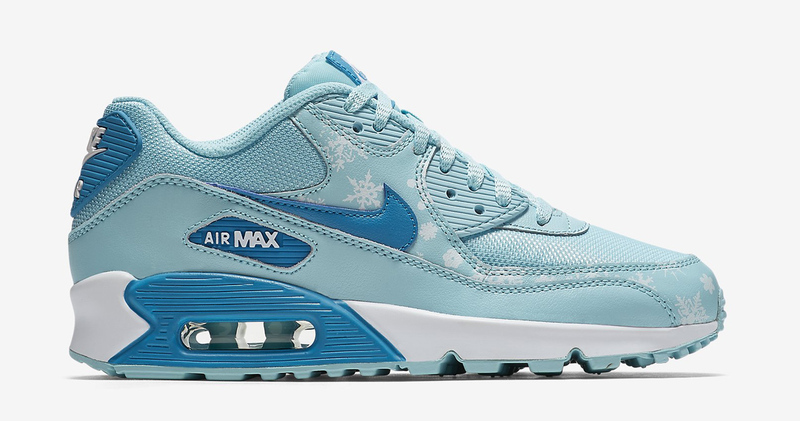 The sneaker, a kids' offering, has a light colorway with snowflake graphics attached to one of the upper's leather pieces. 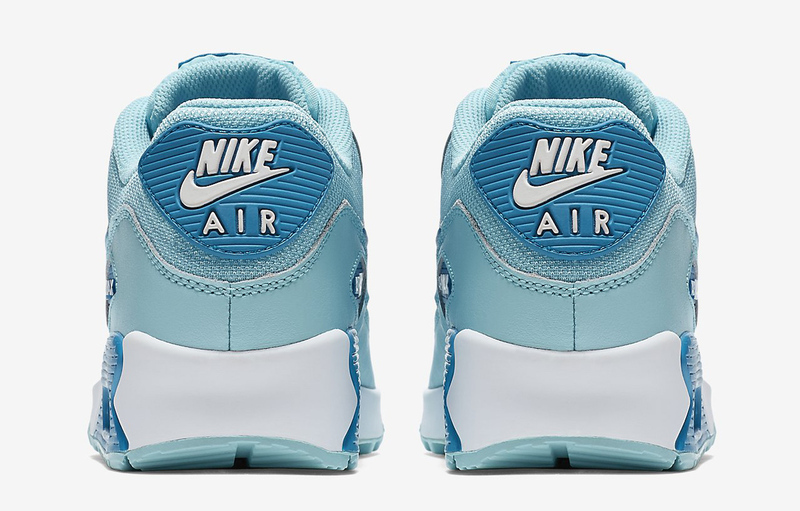 As is increasingly the case with inline Nike releases, the shoe can be customized with the new personalized iD text from NIKEiD. 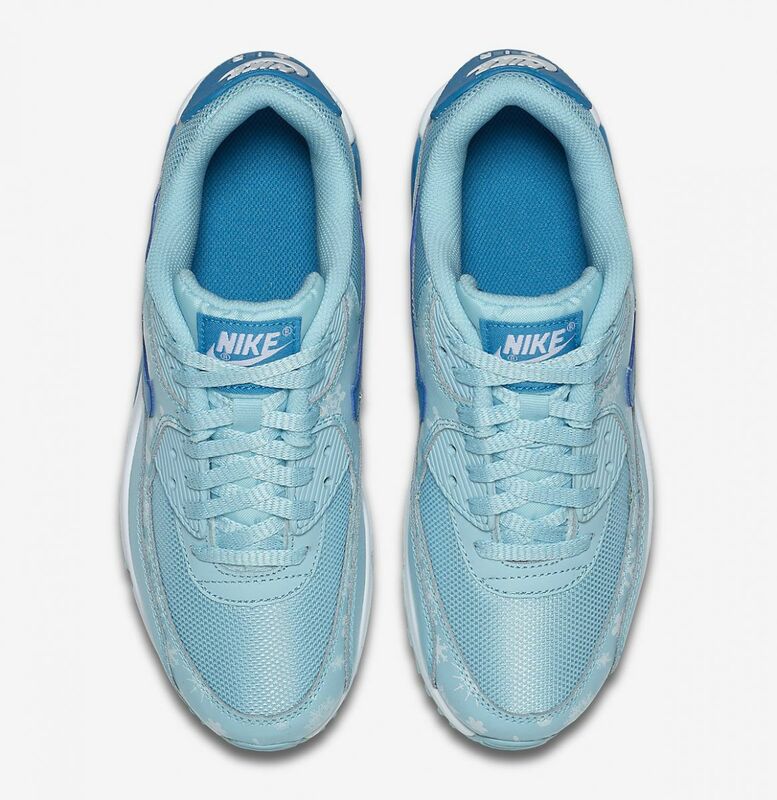 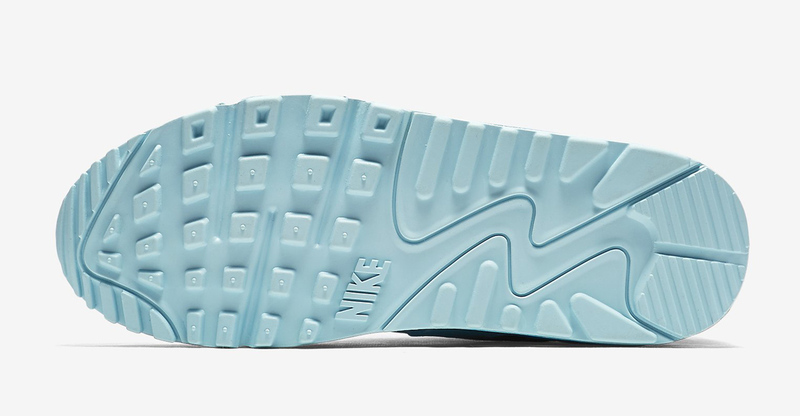 Readers can find this Nike Air Max 90 style now via Nike here.